View analysis, documents and news on pivotal topics related to the UN's response to sexual exploitation and abuse. Read collections of relevant documents, Code Blue statements and in-depth analysis of pivotal stories related to the UN's sexual exploitation and abuse crisis. Click on the boxes to explore spotlighted stories. 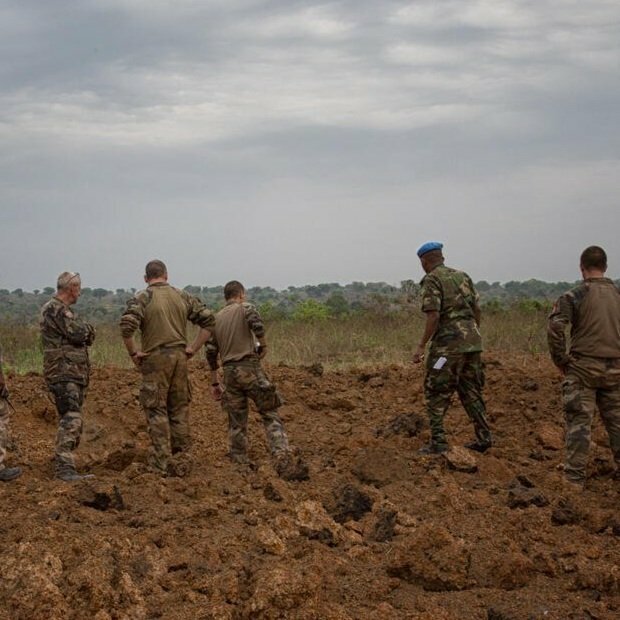 In this spotlight: Code Blue's statement on Burundian peacekeepers, a timeline of developments, and other related items. In this spotlight: Background on the case, Code Blue’s open letter to the head of UNFPA, media articles. 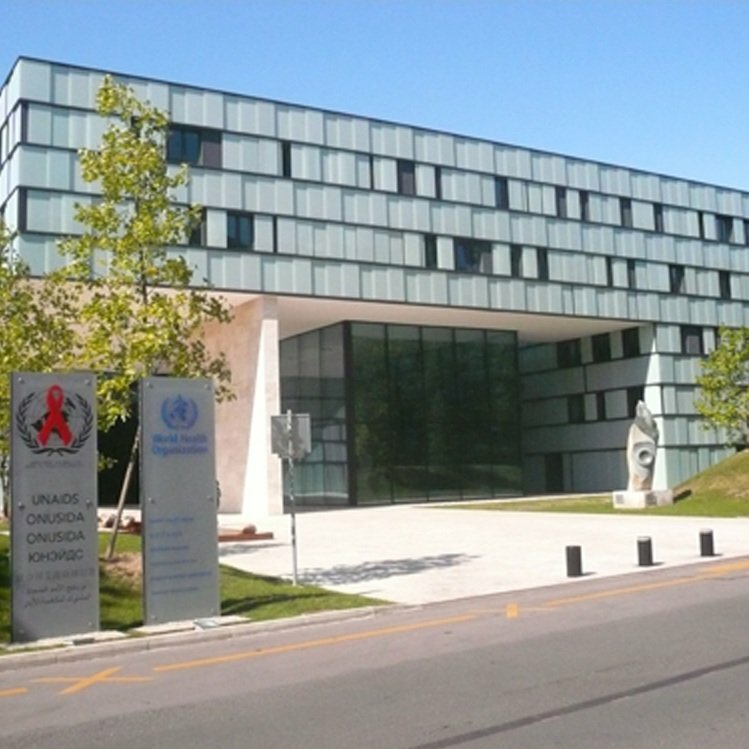 In this spotlight: Investigation reports, leaked audio files of a controversial speech by the head of UNAIDS, Code Blue analysis and statements, and related news items. In this spotlight: A timeline of the peacekeeper sexual abuse scandal in the Central African Republic, and key internal UN emails, documents and memos. In this spotlight: Correspondence between the Code Blue Campaign and the UN regarding the UN’s policies and procedures for responding to allegations of sexual abuse against UN personnel.